The 2018-2019 District Governor is Lion Barb Stewart from the Orangeville Lions Club, and the 1st Vice District Governor is Lion Richard Delp, from the Lanark Lions Club. Read on to discover, how, why and when they joined Lions, and what it means to them to serve others. Don't forget to find us on Facebook. District Governor Barb Stewart and her husband Lion Bruce began their journey as Lions in 2012. 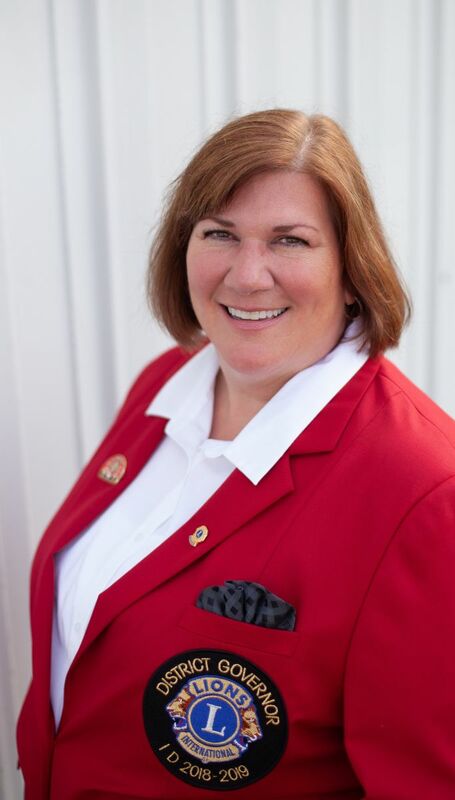 In 2014 DG Barb helped charter the Orangeville Lions and served as the Charter President and Memebership Chair, while also serving as chair to several committees. She has earned her Guiding Lion Certification and has been serving as a Guiding Lion to the Sauk Valley Lioins Club. Barb has also received her Bachelors Degree from Lions University, and will obtain the Masters at the 2018 USA/Canada Forum. Lion Barb has chosen Diabetes as the District Project for this Lions year. So many are affected with this disease and the best form of combat and prevention of this disease is awareness. Lions are encouraged to hold an event in their community to raise Dianetes awareness and to make donations to Lions Club International Foundation (LCIF), Northern Illinois Diabetes Coalition (NIDC) or the American Diabetes Association (ADA). 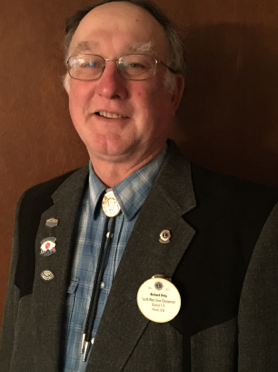 Lion Richard has had the pleasure in taking part in the District Convention, as well as attending Officer Training, Regional Lions Leadership Institute, and Advanced Lions Leadership Institute. He has received his Guiding Lion Certificate, and works with DG Barb Stewart in providing guidance to the Sauk Valley Lions Club. The service that Lion Richard performs has not stopped at just Lions events. He has also managed to coach junior high basketball for 6 years, and received an Honorary Chapter FFA Degree from the Mt. Carroll FFA. 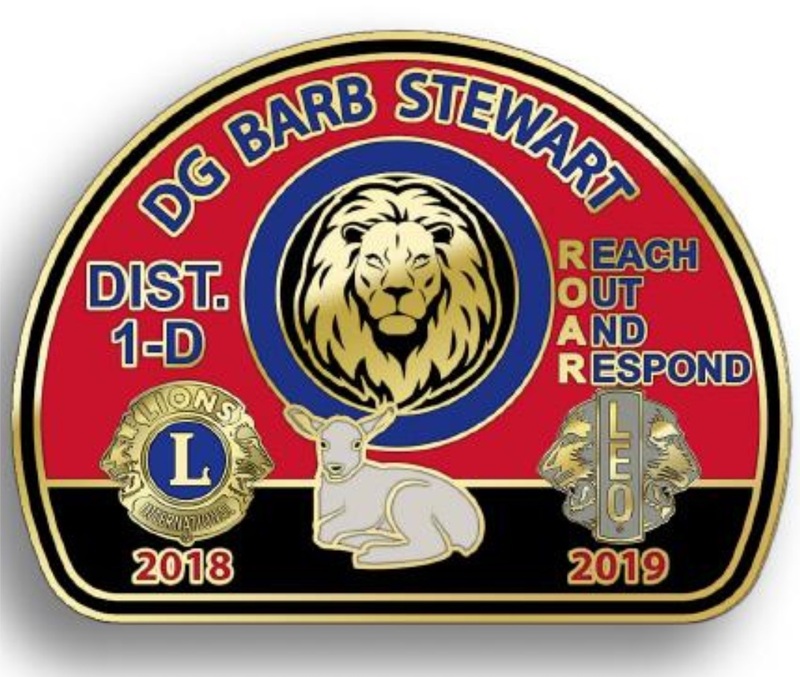 He looks forward to serving as the 1st Vice District Governor for District 1-D, and excited to see what all the clubs have in store for him and District Governor Barb Stewart in this coming Lion year.